Im really humbled to be part of this. Thank you for creating this, because I now have some new favorite songs! I really like the selections! 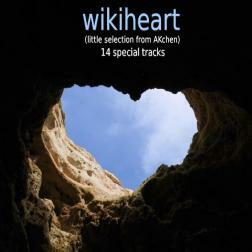 Hallo Andrea, This album is a very fine review of very fine music and musicians on wikiloops. I am proud to be part of your selection. Like french canadians say when they go to Cuba: :Ah ben gratias..."